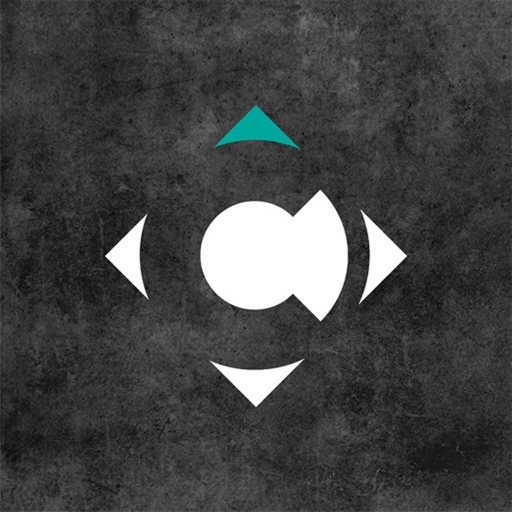 Compass North Worship is passionate about encountering God and affirming His presence in the lives of people everywhere. For the past few years, this spirit empowered, multi-generational, multi-cultural movement has continually grown under the bold vision of Lead Pastor Joe Hunt. 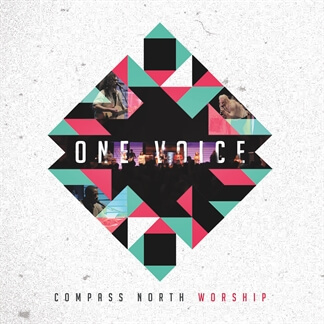 By God’s grace Compass North Worship exists to bring a fresh voice and a new song to North East Ohio while releasing creativity, passion and unity for the global church.